Nail is a specialised epidermal structure which has evolved with physical properties differing widely from normal stratum corneum. Studying the physical properties of nail may contribute to the understanding of nail disease, and the techniques may be used to assess the value of topical nail treatments. 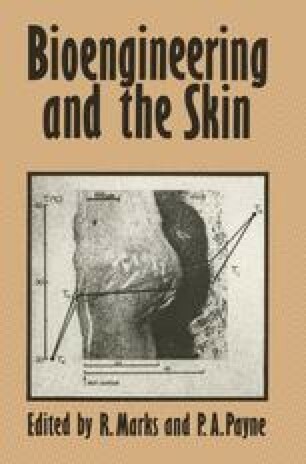 With comparative studies, further understanding of epidermal physical properties may also be gained. The study of the physical properties of nail has commanded relatively little attention compared with current interest in physical properties of epidermis: this is surprising in view of the cosmetic interest in nails and the widely advertised claims of cosmetic manufacturers that their products alter nail properties as well as appearance.